Annual 4/20 Festival Event Link?? 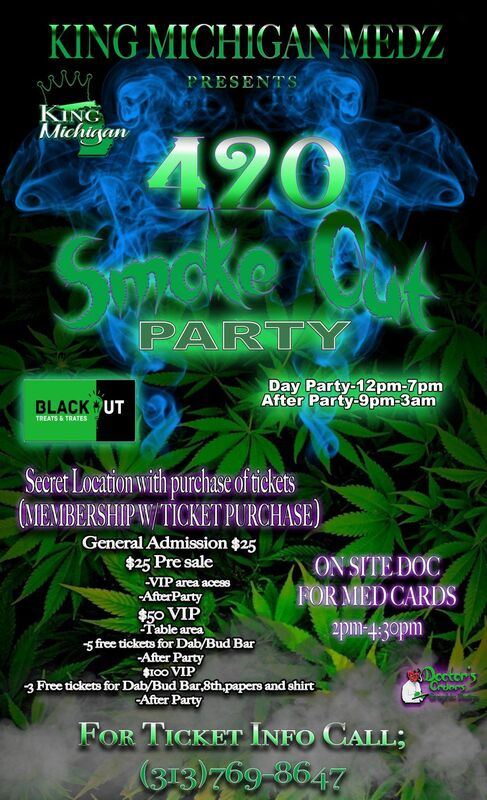 420 Party Bus Tour ? 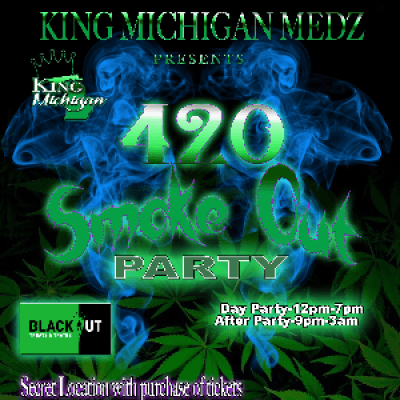 VIP $50 (2 Days All Access) + 5 Free tickets to the DAB/BUD Bar ($50 Value )+ After Party ($25 Value) + Just now added 420 Party Bus Tour ? Also if we get any travel or hotels discount we will let everyone know by posting in the event discussion. select (Going) to receive notifications. 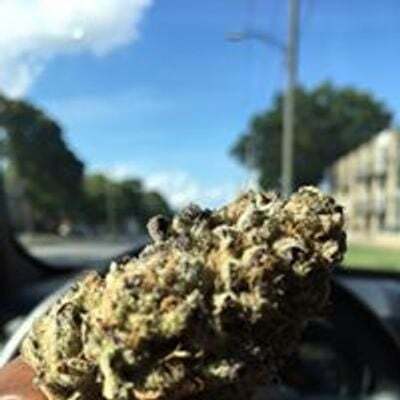 Join our medical marijuana community:? ?